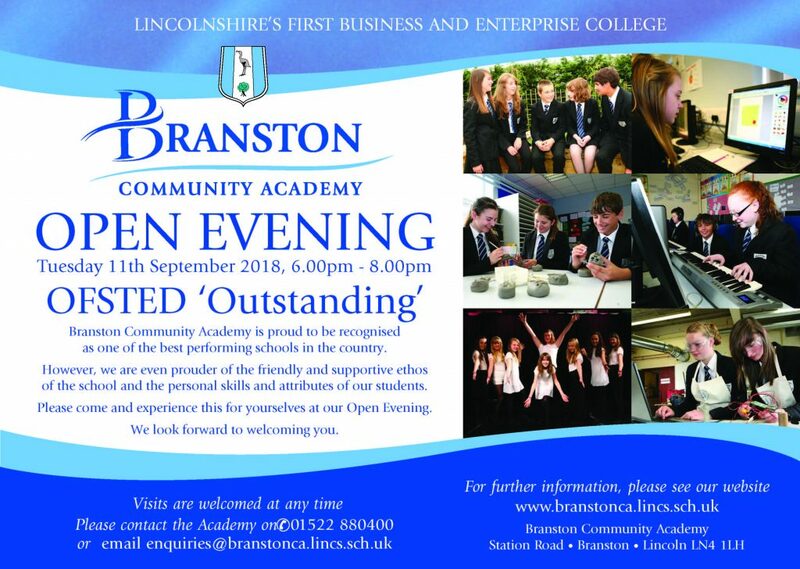 Come along to our Open Evening on Tuesday 11th September from 6:00 till 8:00pm. 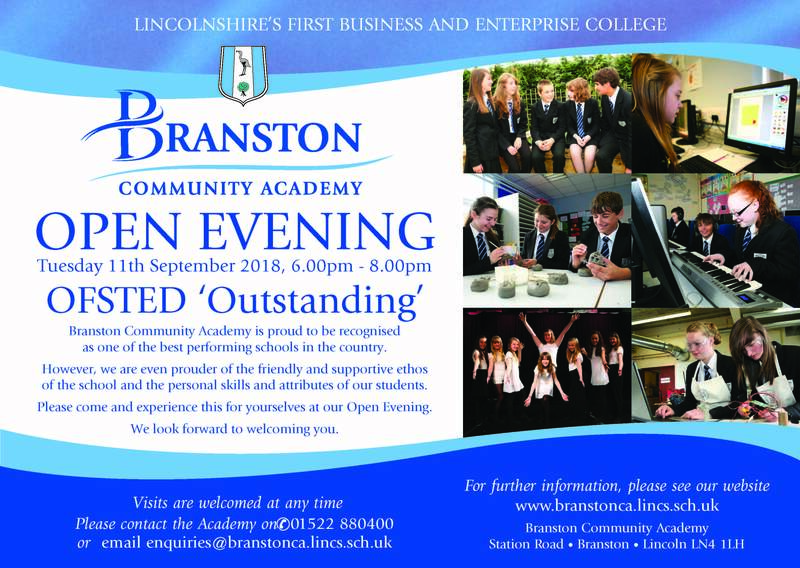 Our next parents’ evening is for Y11 on October 11th 2017. Year 11 students and parents are invited to an Information Evening in the Sports Hall on Tuesday 26th Sept 2017, where we will present and discuss various strategies for maximising success. Details of revision materials and software will be available and a comprehensive handbook about GCSE and BTEC courses. Letters are being posted home; please return the reply slip. Year 13 Parents’ Evening on Wednesday 20th September from 16:30 till 19:30pm. A warm welcome to all students and staff, both new and old, joining us for the 2017 2018 academic year. We hope you enjoy the year and if you work hard, good things are sure to come you way.